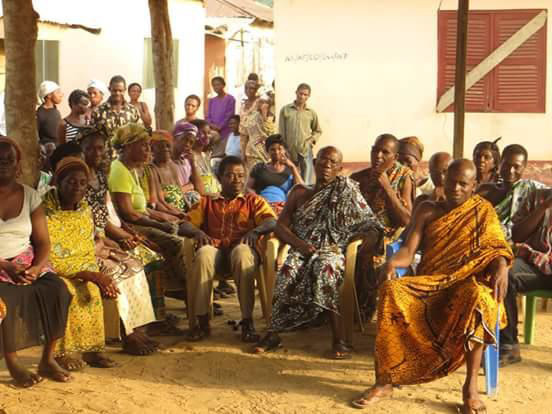 On February 24, 2017, Stepping Stones for Africa Foundation, in collaboration with Jolinaiko Eco Tours, held a meeting with the chiefs, elders and people of the Liati Wote community. 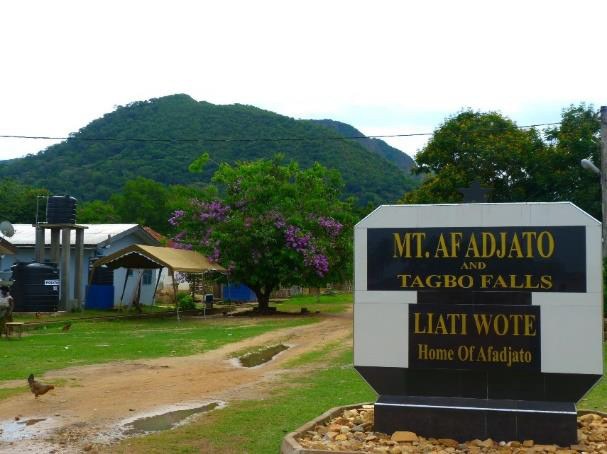 Liati Wote is situated at the foot of Afadjato, the highest mountain in Ghana, in the Afadzato South District of the Volta Region. Officially introduce the organizations Stepping Stones for Africa Foundation and Jolinaiko Eco Tours and their philosophy. This also includes their strong belief in community participation. 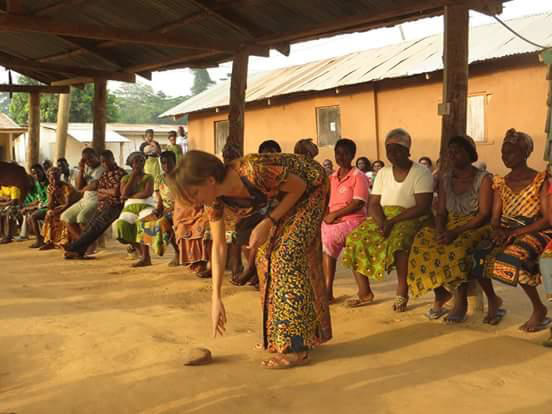 The initiatives are community-driven and the inhabitants of the village play a major role in decision making during each phase of the project. Brainstorm with the community how all the various stakeholders (the inhabitants, community, the Lodge, Jolinaiko Eco Tours) will benefit from eco-tourism in Liati Wote. 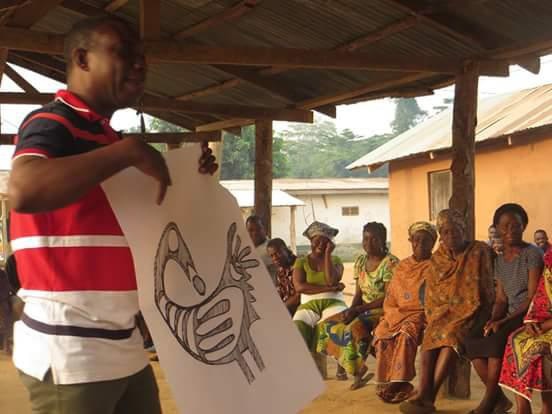 Ultimately draw a social map of the community for development.